Nausicaä’s masterpieces are reproduced in about 50 orchestras. Joe Hisashi composer himself is in charge of full arrangement and production. 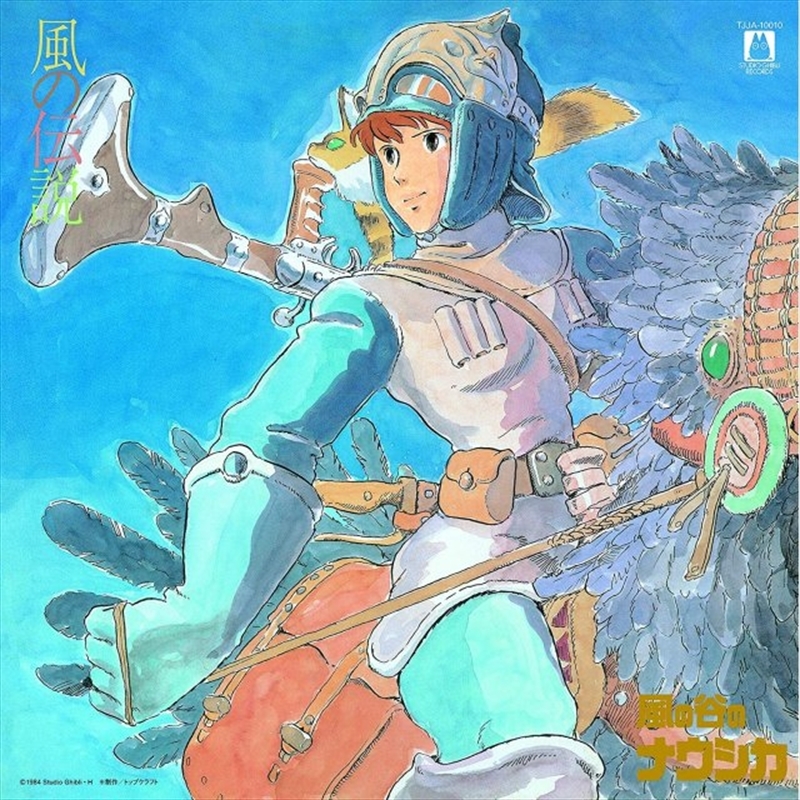 The jacket illustration depicts the appearance of a departing Nausicaä.